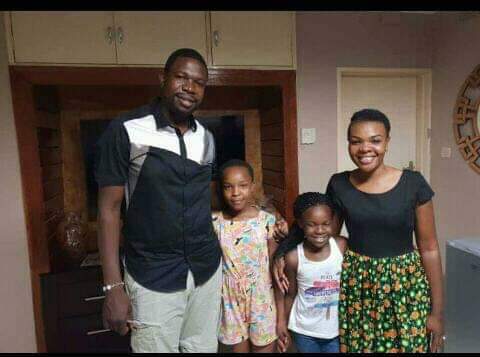 Mai TiTi says she has not yet started taking the Magaya HIV treatment but has started her journey of healing and was housed at Magaya’s hotel. “I’m at the hotel and waiting to be told what to do by the doctors. On Tuesday, they took a sample of my blood to determine whether I’m HIV positive. This is the first stage of my journey to treatment,” said Mai TiTi. “What I was told was that Aguma boosts the immune system so much that if you’re taking it, eventually the virus disappears. That is what I was told here.” Cops have since raided Prophet Magaya saying his HIV treatment must be tested first.